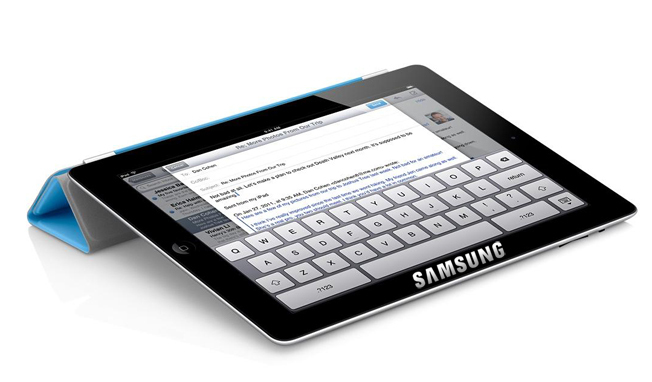 Recently Digitimes reported that the production of the next-gen iPad’s high resolution display remains to be a problem. As a result, Chimei Innolux Corporation didn’t get certification to become an LCD provider for Apple’s next-gen tablet. 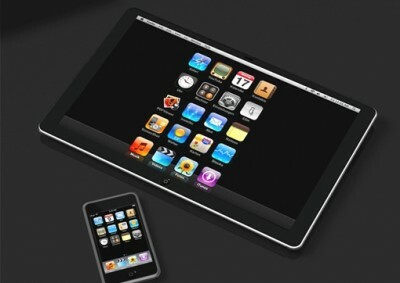 “CMI has cut into the supply chain of iPad 2, which uses IPS panels, but the new Apple tablet is more demanding in terms of resolution, the sources said. 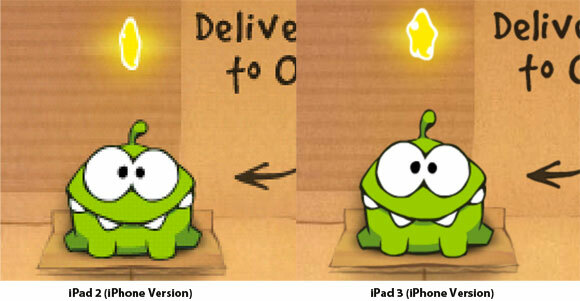 The iPad 3 will feature a 9.7-inch panel with resolution of 2,048x1,536 compared to the iPad 2's 1,024x768”.